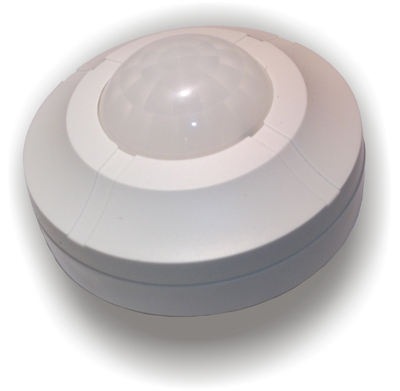 The pir sensor has a full 360° detection range up to 6 metres. The pir sensor has an adjustable sensitivity setting and a run on timer ranging from 5 seconds to 18 minutes. Have a question about Sarum PIR Sensors? Please fill out the form below and we will get back to you.